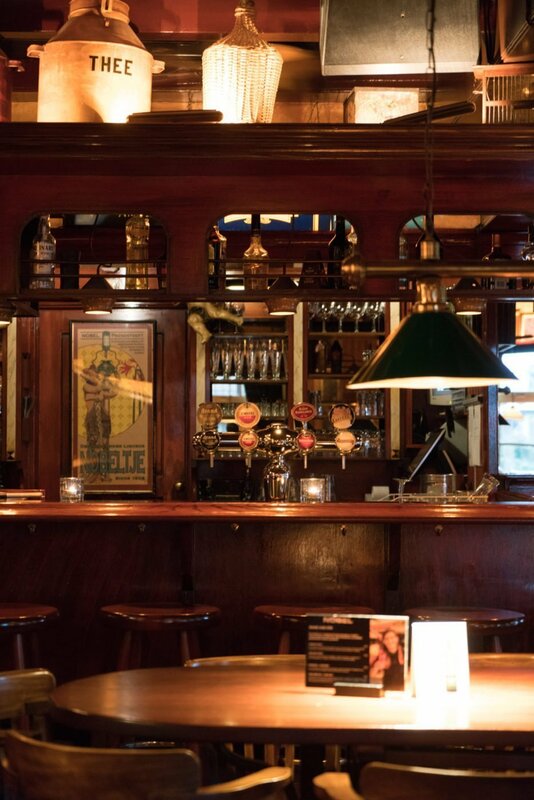 It originally started out as a bar owned by Willem Barend Nobel in the late nineteenth century. After a couple of descendants called Barend Willem and Willem Barend, the family is now up to their fourth generation and that gentleman is called… you guessed it… Frank! No I’m joking, he’s called Barend Willem of course! I stayed in a comfort room on the first floor of this four-star hotel. The room is neatly designed and has its own balcony. It’s not the biggest but it’s always nice to be able to get some fresh air from your hotel room and is a plus for the smokers among us. The hotel also features a seating area and coffee making facilities. The washing area is next to the bed and is separated with a wooden grid panel. The bathroom with shower was a bit outdated compared to the rest of the room, which was a bit of a let down. Comfort Plus rooms and up have a whirlpool bath though! 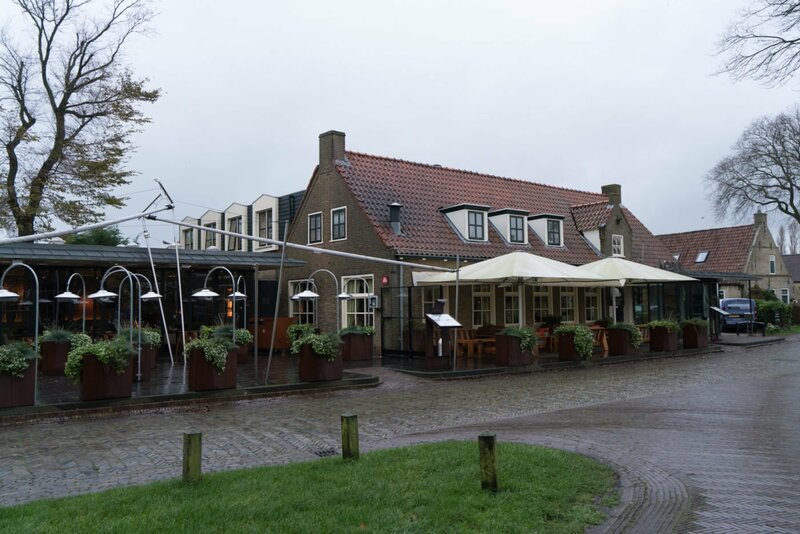 Fun fact: Hotel Nobel is also the birthplace of the famous liquor called ‘t Nobeltje, Ameland’s finest export product. 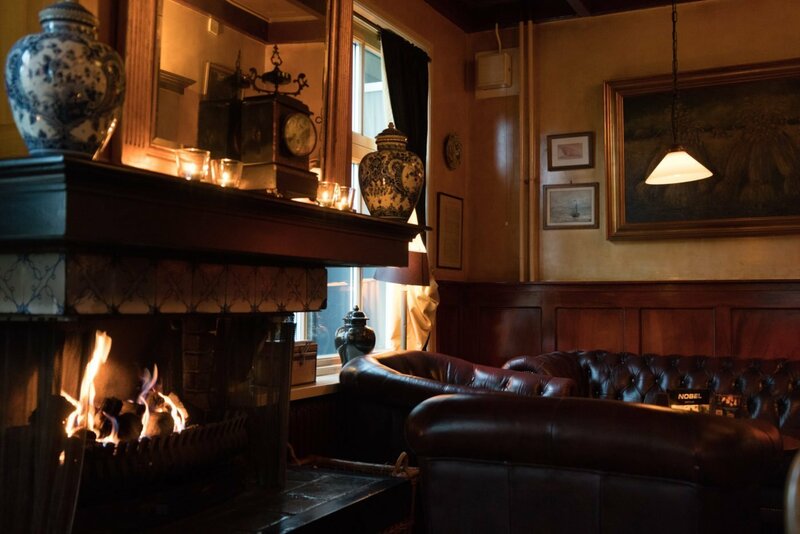 If you haven’t drunk a Nobeltje during your stay in Ameland, I can only imagine the islanders get real mad and gather with torches. So I drank a few, just to be safe. Hospitality is key at Hotel Nobel. The bartender was one of the nicest people I’ve met during my time on Ameland. The bar has a nice fireplace and a pool table to compete with the locals! The restaurant is in very stark contrast with the authentic bar. It is very freshly designed. 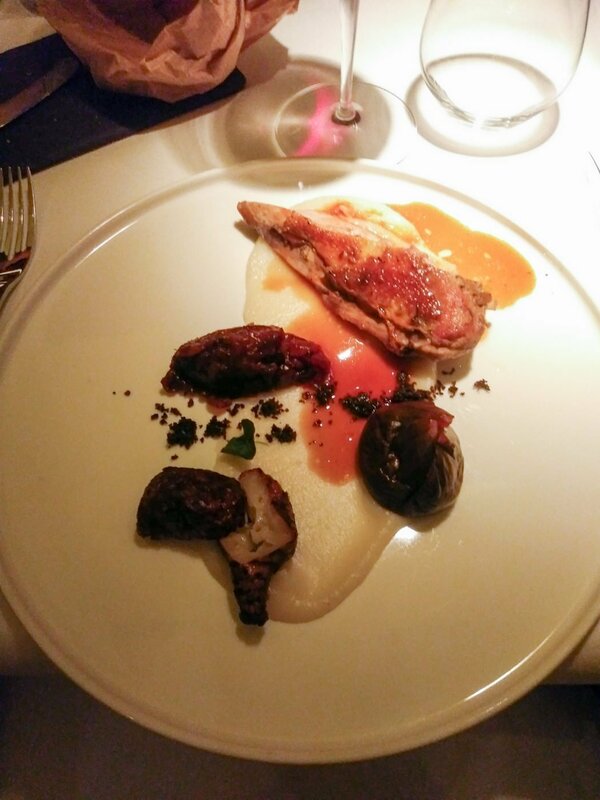 The food they serve in the restaurant fits the surroundings: contemporary, high-quality kitchen that definitely contributes to a more pleasant stay. From now on I’ll attribute a score to the hotels I stay in to give you guys a better view of what’s it like!